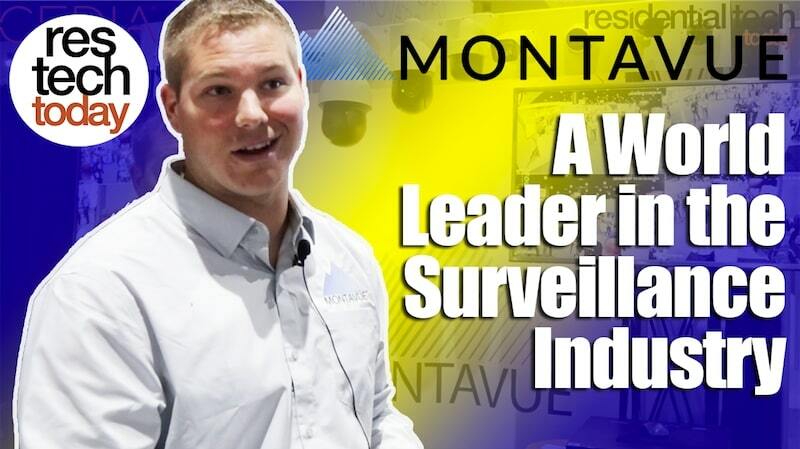 We caught up with Cody Gordon, founder of Montavue, to see what types of security cameras are available to keep your home safe. He walked us through their cameras recording in real time, 30 frames per second with H.265 compression; a few 4 megapixel H.265 cameras with trip wire intrusion, abandoned object, missing object, and full motion detection; and the apps they have to make managing your security simple. Can’t get enough restech videos? Watch more here.